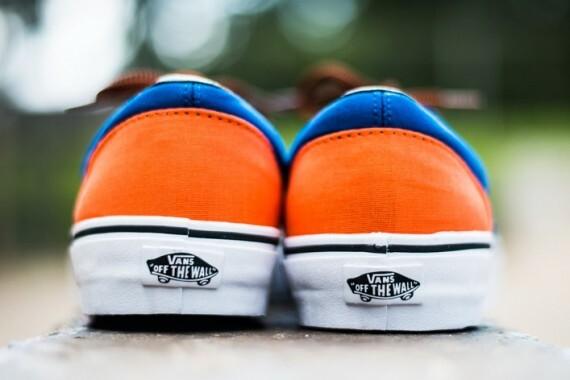 Vans gears up for the fall and winter season with this all new eyecatching look for the timeless Era model. 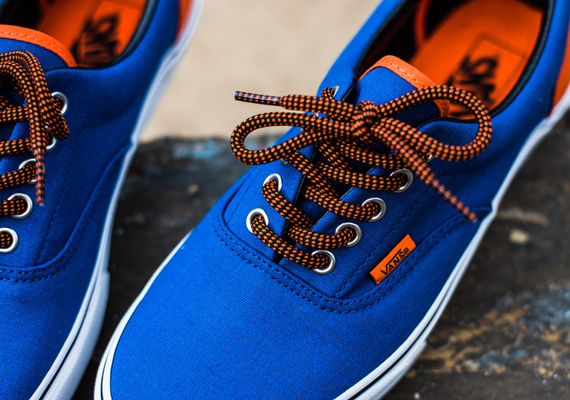 The new look classic sports a snorkel blue canvas upper over a traditional vulcanized rubber sole down below. 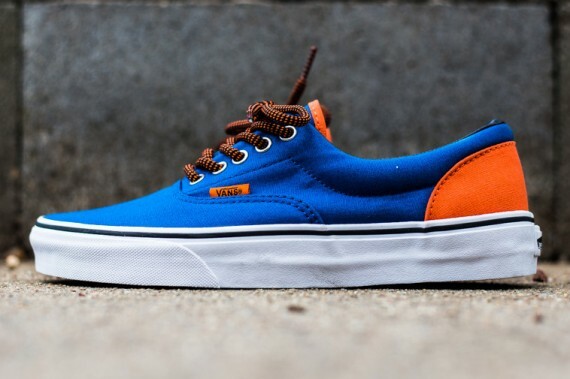 Orange ripstop nylon overlays are put to use on the heel, while a combination of black and orange hits the thick round laces on this all new Era by Vans. 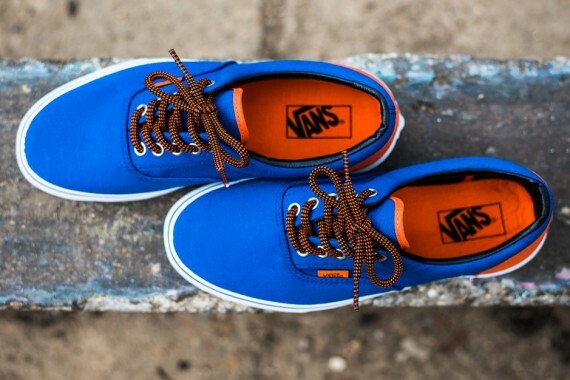 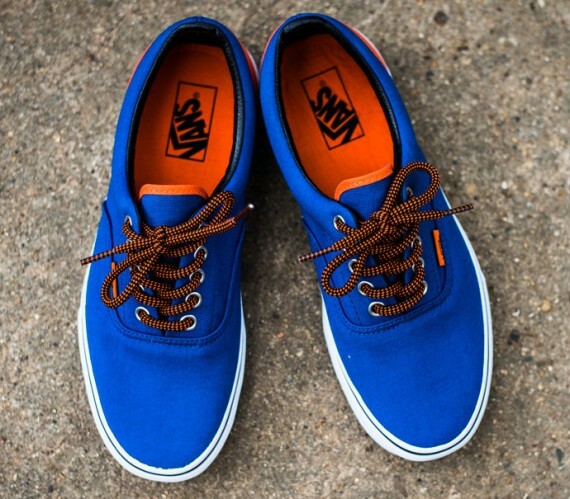 The 'Snorkel Blue' Vans Era is now available at select spots such as Politics.